Experience professional-grade color fidelity and reproduction with the ASUS PA248Q ProArt series LCD display. Each PA248Q guarantees industry-leading color accuracy, having been pre-calibrated to minimize the color different to ∆E < 5 right out of box. 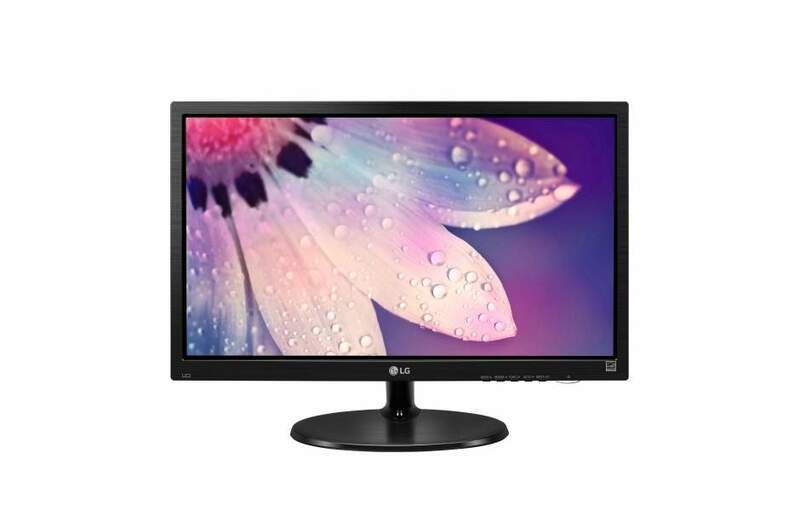 The PA248Q delivers 100% sRGB color reproduction on its 16:10, 1920 x 1200 optimal HD A+ IPS panel with 178° ultra-wide viewing angle. It is the world’s first monitor with four USB 3.0 ports, ensuring enhanced productivity thanks to data transfer speeds that are up to 10X faster than Current USB 2.0 standards. The out-of-box settings are impressive as each PA248Q is pre-calibrated at factory to prove the best color accuracy. To ensure that each PA248Q produces the most accurate and consistent color, we carefully measure its ∆E and gamma value and track its gray-scaling. It even supports both Gamma 2.2 for PC and Gamma 1.8 for Mac – offering users more flexibilities to work with. Each PA248Q guarantees industry-leading color accuracy, having been calibrated to minimize color difference to ∆E (Delta E) of less than 5 – ensuring precise reading of color input and guarantees excellent color fidelity. The ASUS PA248Q features a 16:10 aspect ratio, 1920 x 1200 A+ IPS LED-backlit panel for 100% sRGB and 72% NTSC color reproduction; addititionally, along with a 178° wide viewing angle, it ensures quality visuals and minimal onscreen color shift from almost any viewing position.